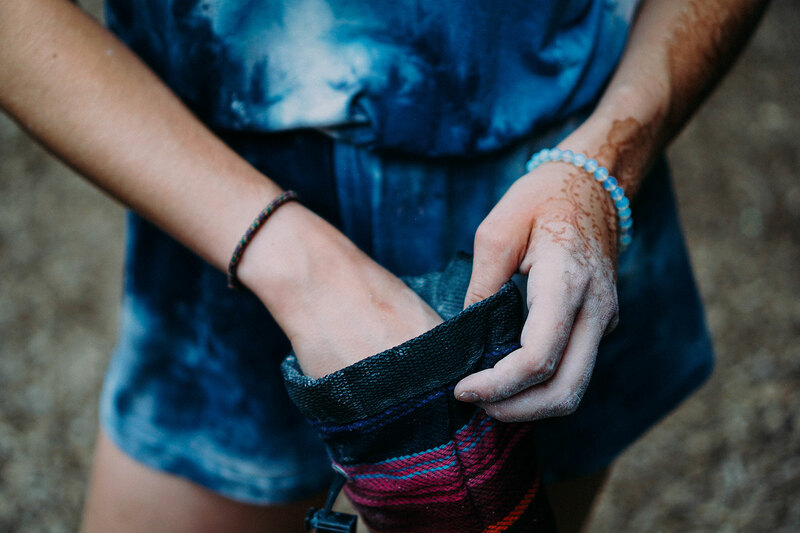 Whether you are looking to get into rock climbing, want to take your skills outside or are looking for a new activity for Youth we have you covered! Develop climbing skills and bouldering technique, learn about communication, movement, knot tying and belaying. Participate in games, trust exercises and more. 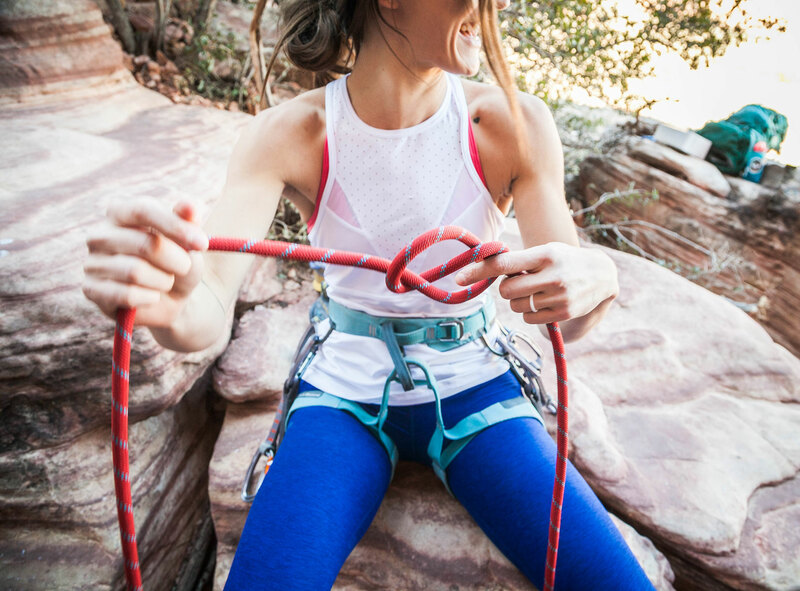 Improve your climbing skills. Increase your fitness levels. Develop trust, problem solving and confidence. Become part of a team. Participate in competitions. Make new friends. Have fun! Ages 8 – 11yrs = $18 per session…includes gear and coaching. Ages 12+ = $90 for 8 sessions, includess gear. 9th Oct/1st Nov. 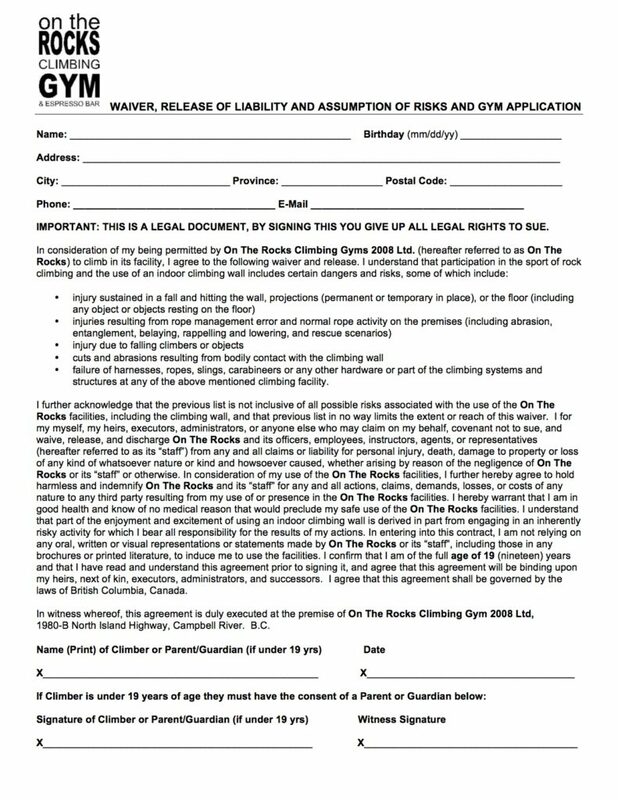 Please fill out our “Contact Us” form to register in advance for our Youth Programs. During this course we will teach you all the skills necessary to begin climbing on your own. 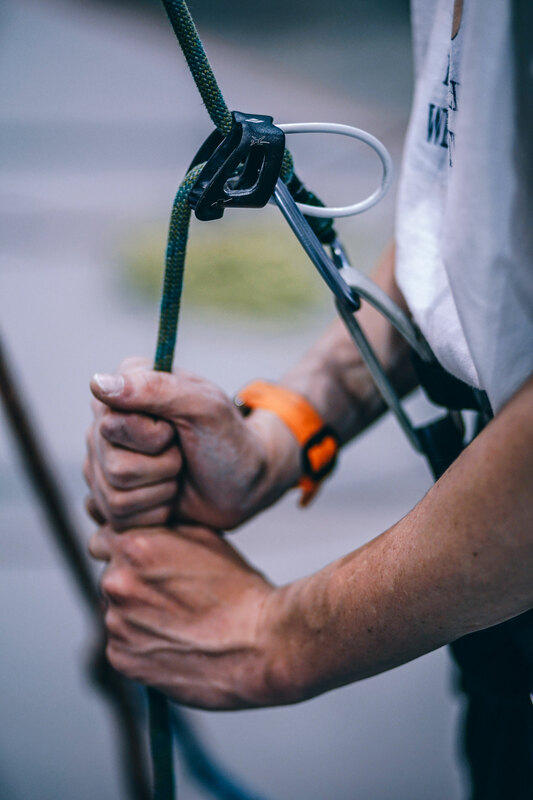 We cover how to put on your harness, tie the proper knots and manage the rope belay systems. By the end of the course, you’ll be all over the walls and climbing with confidence. Each course includes equipment for the lesson. Instructors are certified through the A.C.M.G (Association of Canadian Mountain Guides). Minimum age 13 years. Maximum group size 4. This course does not qualify you to set up climbs outdoors. We suggest you seek further instruction before heading out to the crags. Belay Course plus a 1 Month Pass, with equipment included. 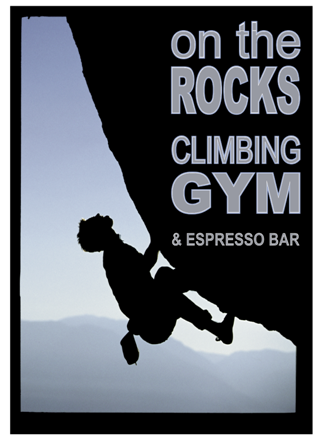 This is a great package deal for those who have tried the ‘Taste of Climbing’ – ‘Rock On Session’ and now want to get climbing on their own. Why Lead climb? Indoor lead climbing is a more challenging form of climbing than top-roping. It requires the climber and belayer to maintain and manage all the protection, ropes and gear. Our 1.5 hour course will teach you all that is necessary to take your climbing to a new level. Fill out our “Contact Us” form as booking is required. Min age 16 years.